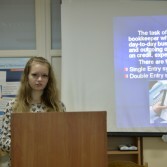 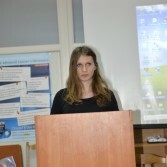 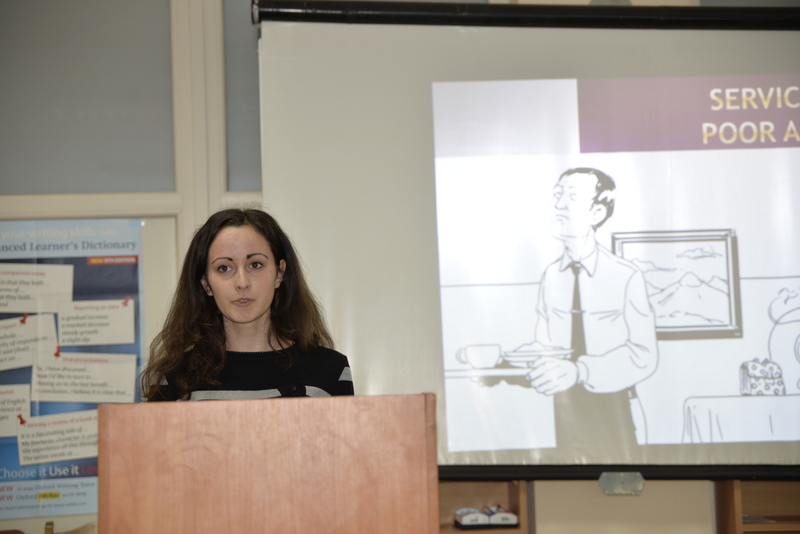 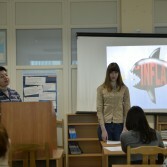 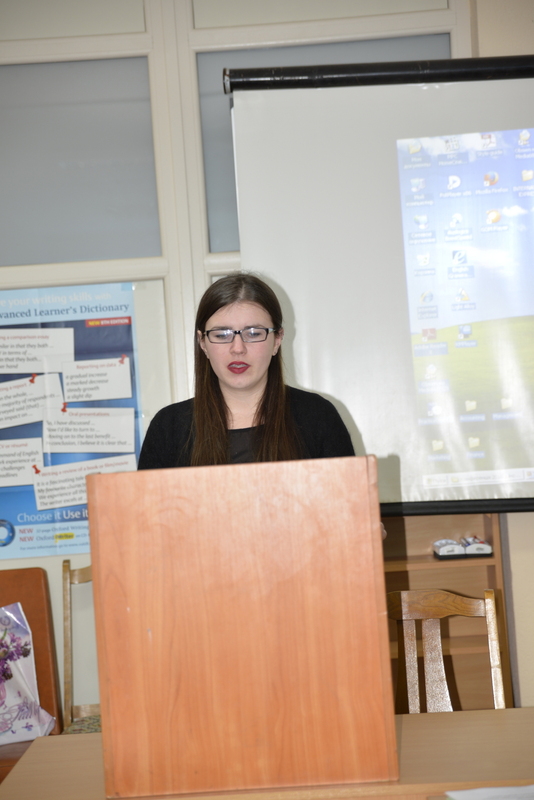 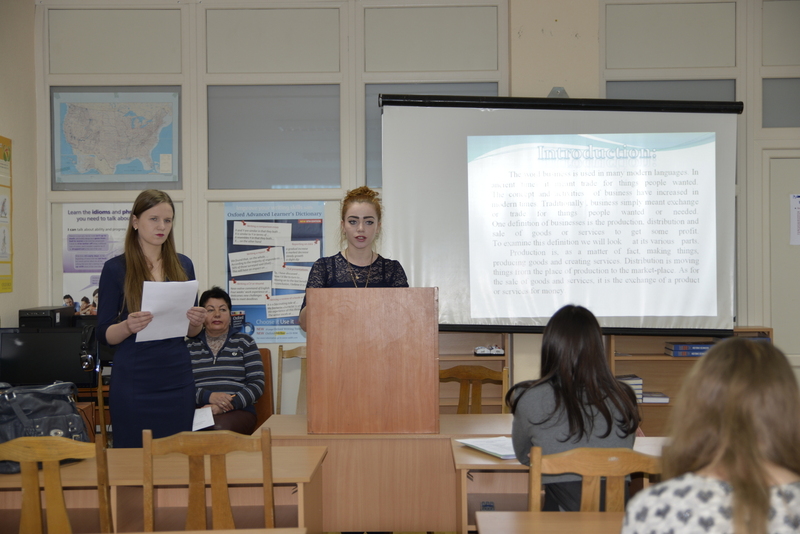 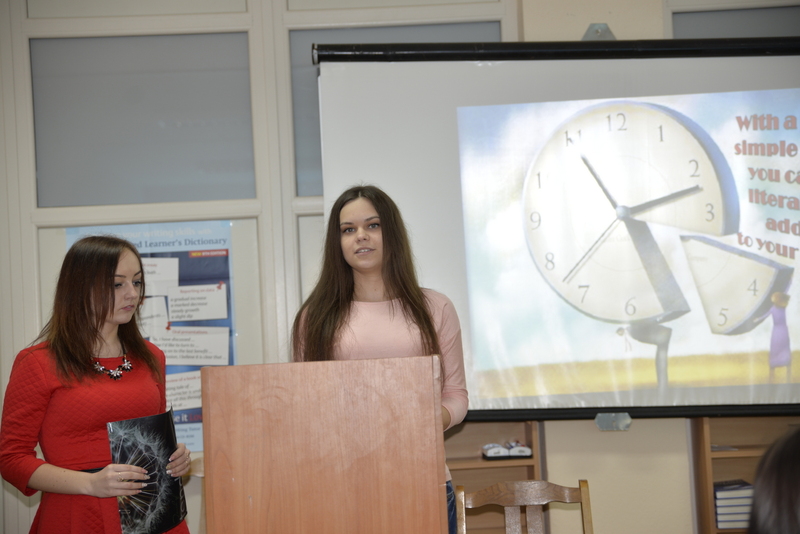 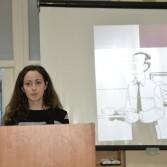 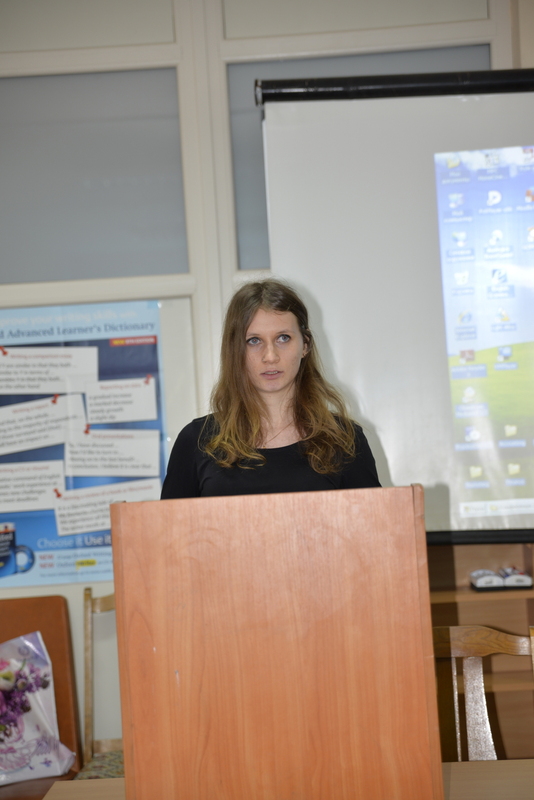 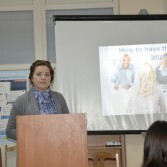 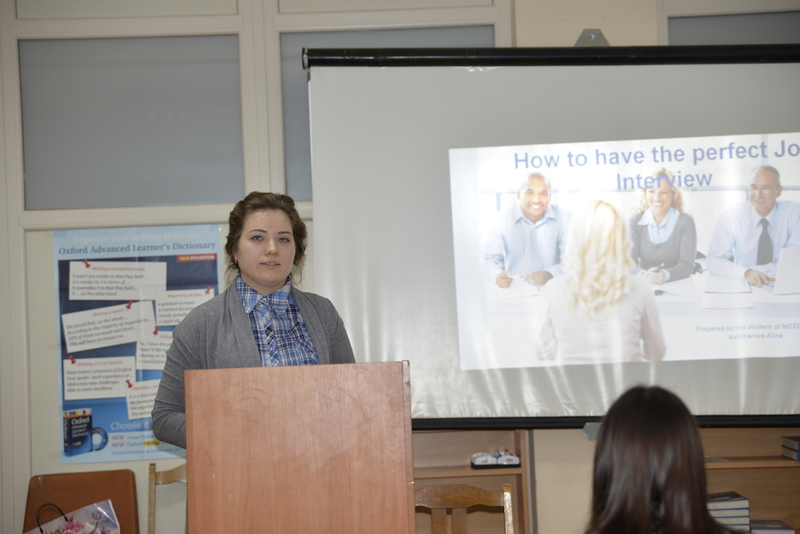 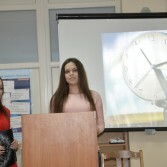 On the 17th of March, 2016 Department of Modern European Languages held IVth student scientific conference “The use of terminological lexicon in the language of professional communication”. 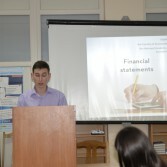 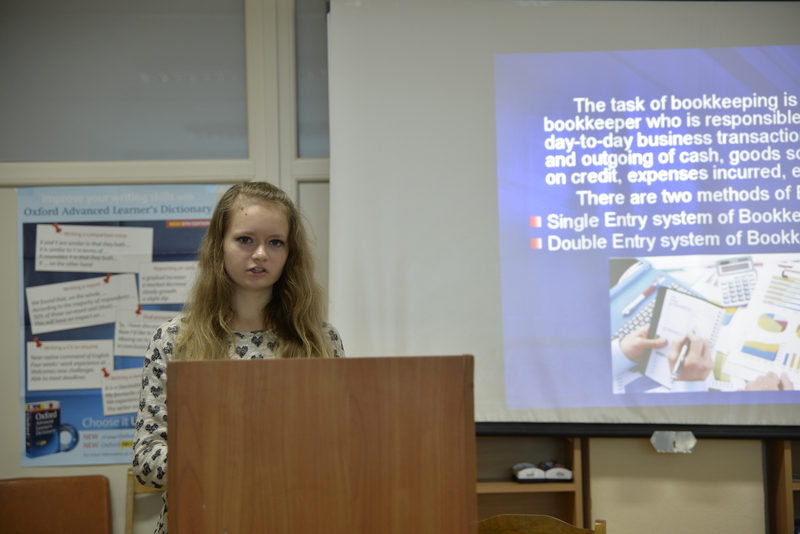 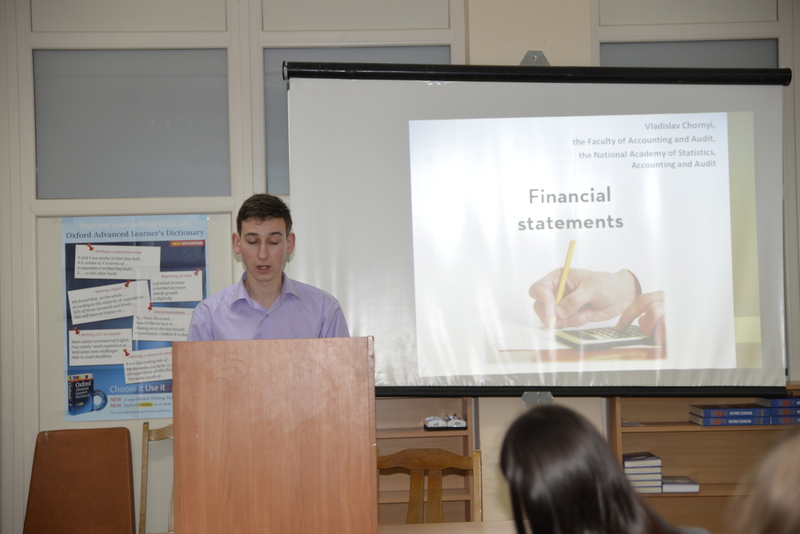 Students of the financial, economic and statistical faculties and the Faculty of Accounting and Audit, who took part in the conference, presented interesting informative reports and presentations. 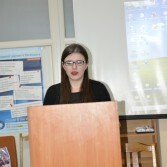 At the end of the Conference Head of Department Associate professor, PhD in philology Maryna M. Horiunova greeted participants and presented them with certificates.